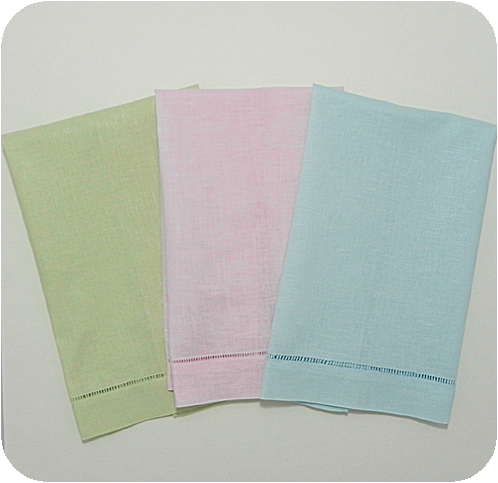 Now we have our best selling hemstitched linen guest towel in solid pastel colors! 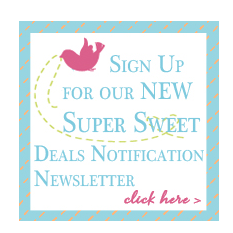 Great for so many of your monogramming ideas and designs. These are also the perfect colors for your Easter projects. 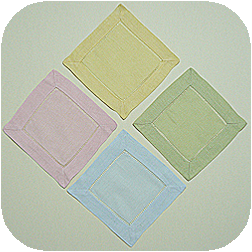 Coordinating Solid 6x6 Cocktail Napkins available too! Buy The Dozen and Save 10%!